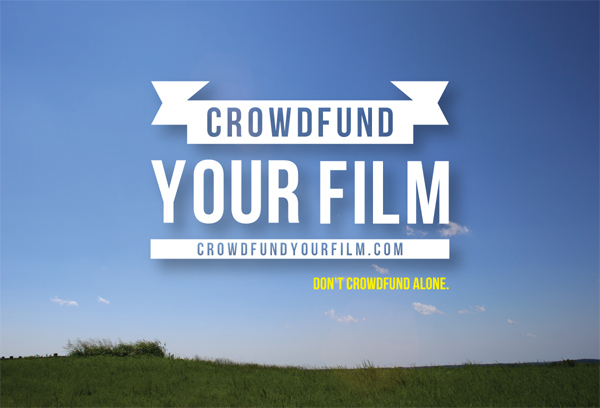 Crowdfund Your Film is a course taught by Camden Watts. Registration is currently closed. It will open again in 2019. Sign up for free email updates so you won’t miss news about the course.